May buy 1 for yourself and 1 additional as a gift. May redeem 1 per customer. Must use entire value in 1 visit. Reservations required and subject to availability. Merchant cancellation policy of 24 applies or voucher may be forfeit. Expires 6 months after purchase. See the terms that apply to all deals. 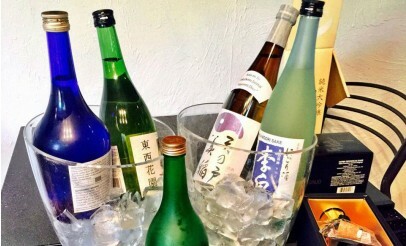 Enjoy a night out at one of Rice Basil's sake and wine tasting events. Call 801-278-8682 with questions or to make a reservation.